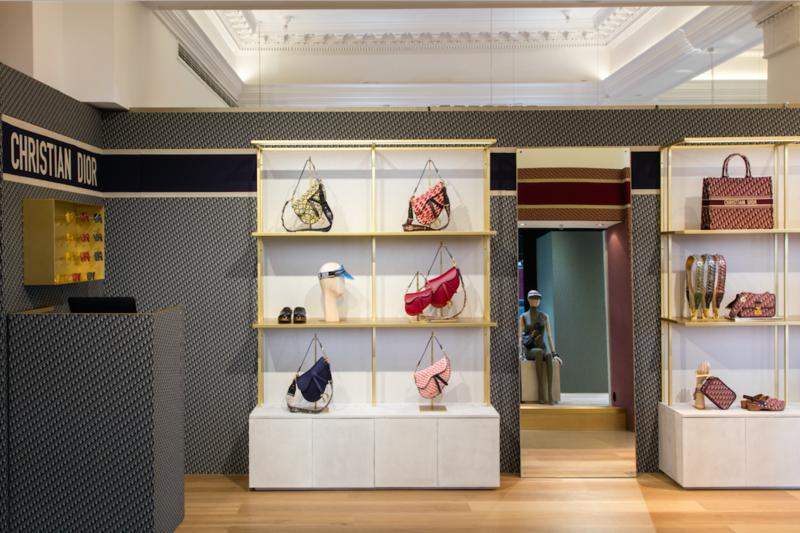 From August 4th to 31st the house of Dior will open a pop-up store dedicated to the Autumn Winter 2018-2019 creations in the London luxury department store Harrods. 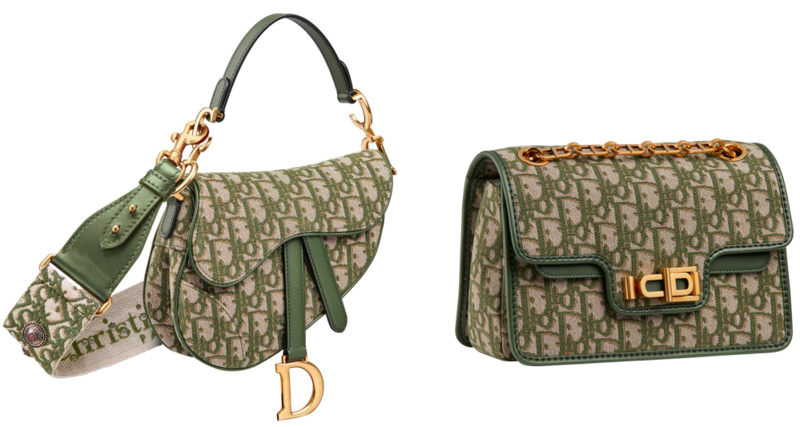 The space will offer a limited-edition range of Saddle, Miss Dior CD Hobo handbags, featuring the label’s “oblique canvas” print in olive green. The motif is also to appear on a series of accessories available in the store, such as silk scarves, pouches, clogs and sunglasses. 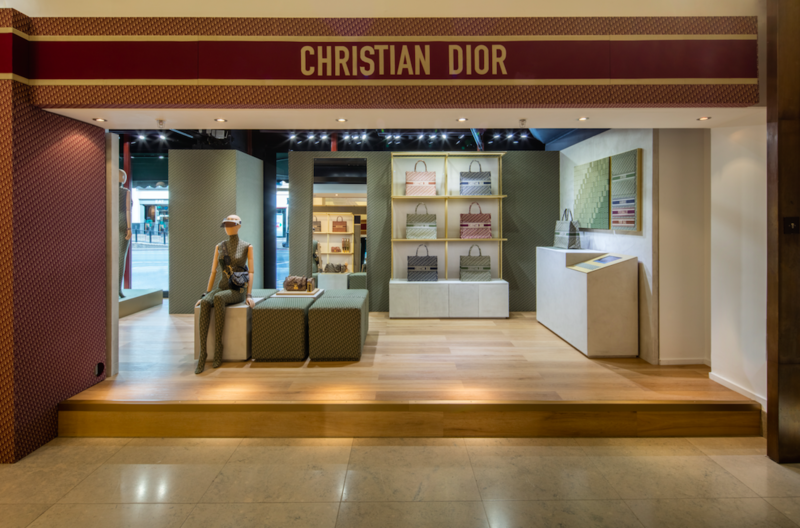 In her recent interview with The Week, Maria Grazia Chiuri, the Roman designer described her role as artistic director of the Dior womenswear world – which includes ready-to-wear, haute couture and accessories – as a delicate balancing act, a custodianship of the Parisian brand’s heritage with a view to contemporary customers. “On one side, I want to be a curator for the past”, she said. “On the other, I want to give my point of view about the future”. 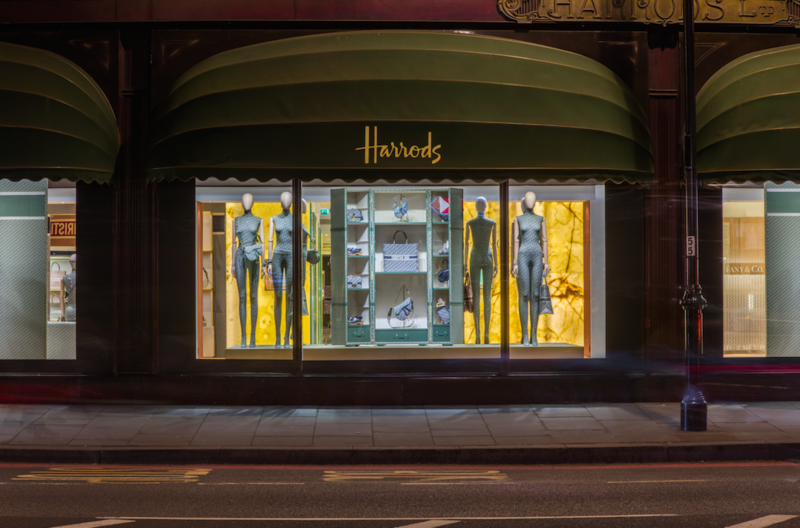 This entry was posted in Latest News, Places to Visit and tagged Christian Dior, dior, Exclusive, harrods. Bookmark the permalink.